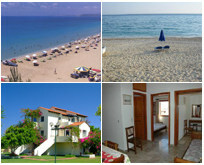 Hotels Kefalonia - Travel Agent Kefalonia. "CEFALONIA HOLIDAYS L.T.D." 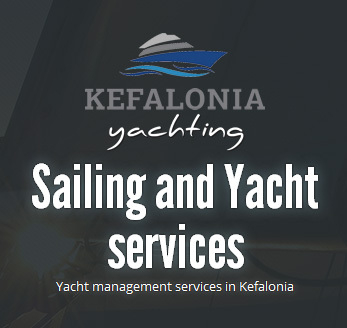 in Kefalonia, Ithaki, Zakynthos & Lefkada. 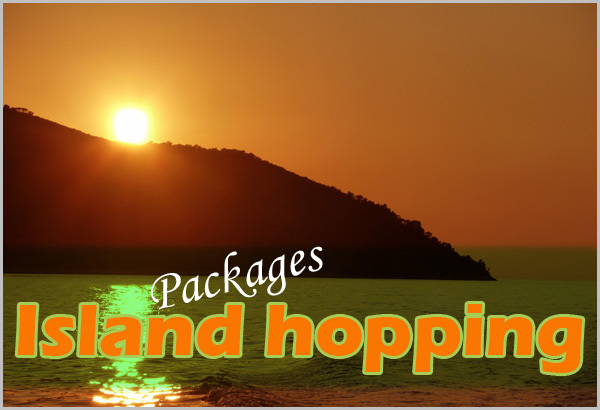 Let us arrange your holidays.